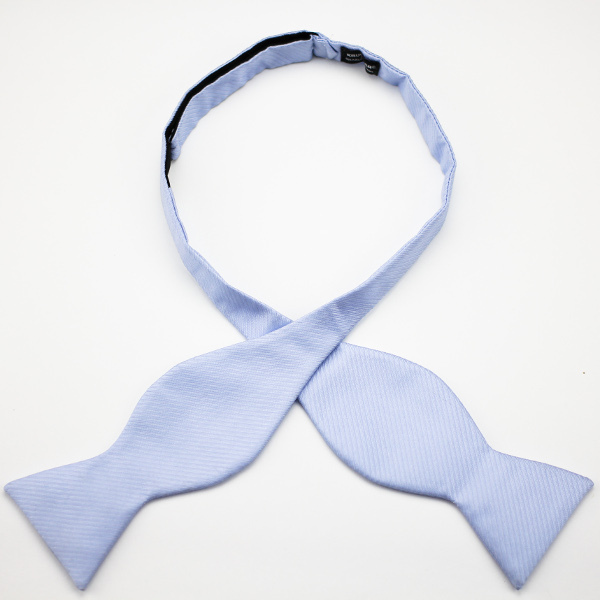 COBOL Self-Tied Silk Bow TieKruwear - Chicago-based Bow Ties Bow Tie Ties Neckties Pocket Square T-Shirt Cufflinks Pocket Square Lapel Flowers Menswear & Accessories. 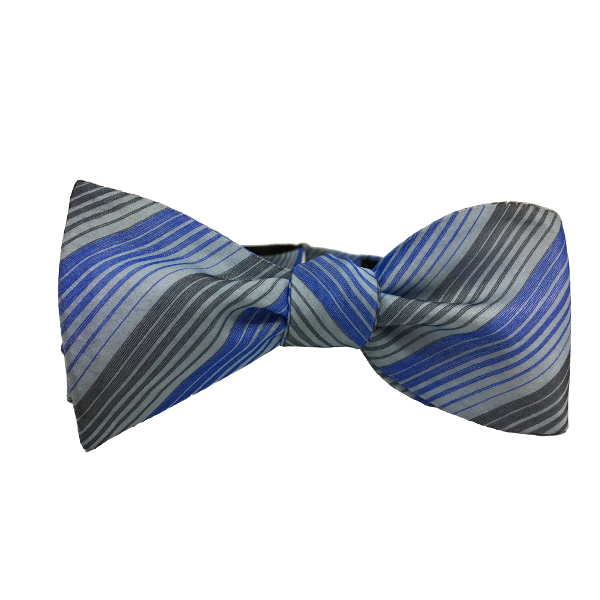 Dedicated to a programming language, COBOL is a blue and charcoal stripe 100% silk adjustable self-tied bow tie from Kruwear's "Programming Language Collection". 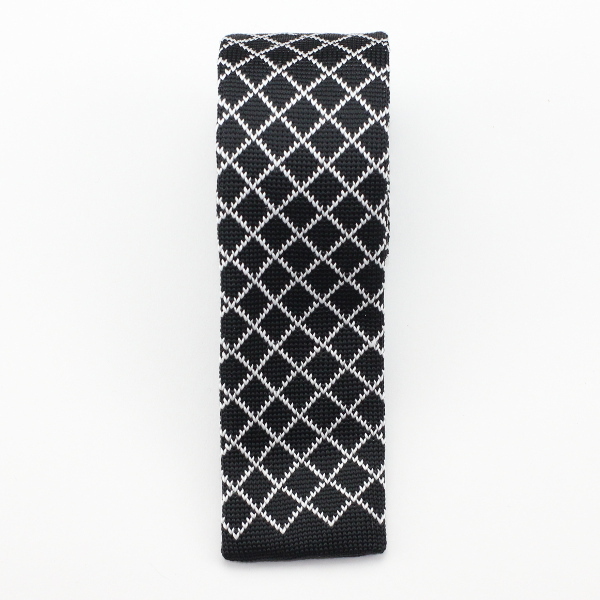 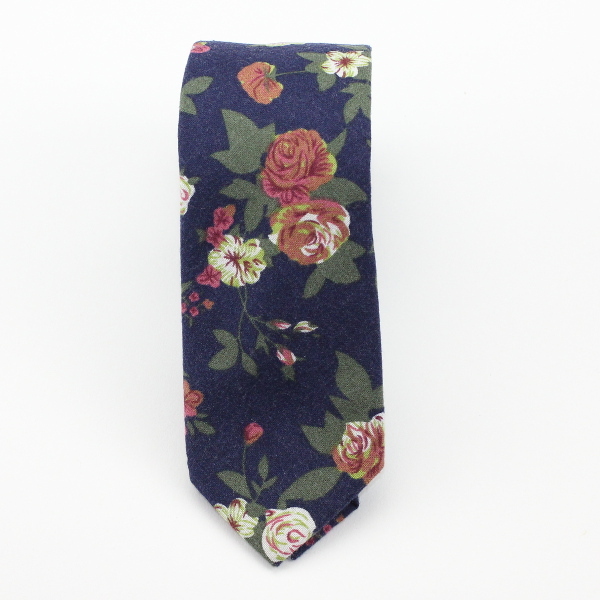 This 100% silk fabric makes it easy to tie, look good, and stays that way. 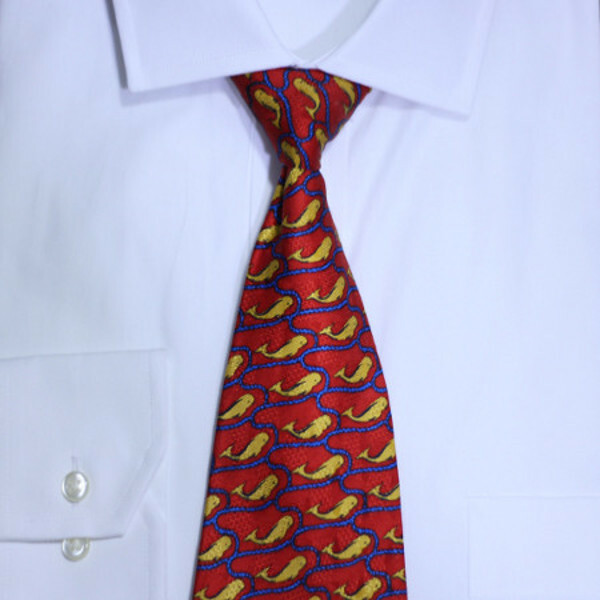 Dry-clean Only.